This property is a 7-minute walk from the beach. 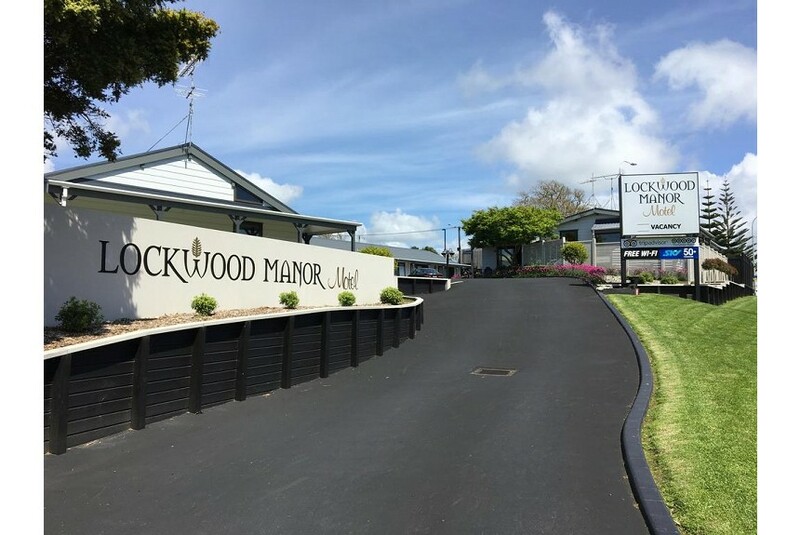 Lockwood Manor Motel is a 15-minute walk from central New Plymouth. It offers free parking and free use of bicycles to explore the local area. All rooms feature a TV with over 50 satellite channels. Guests can enjoy free Wi-Fi access. Lockwood Manor motel offers self-contained rooms featuring a kitchenette with a microwave. Each air-conditioned and heated room includes a work desk and a DVD player. Lockwood Motel is 7 minutes' walk from the New Plymouth coastal walkway. Mt Taranaki is a 30-minute drive away.